Caffeine overdose? it is possible to overdose on caffeine? Though caffeine is technically a “drug,” its effects are relatively benign. 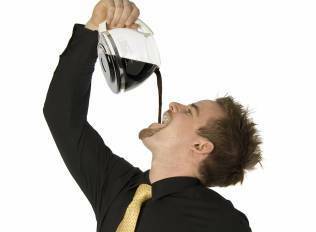 Caffeine will begin to affect the body at a concentration of 15 milligrams per liter (mg/L) in the blood. Most of the time the effects do not cause lasting harm. However, while a fatal or even life-threatening overdose of caffeine is quite rare, consuming very large amounts of caffeine can be harmful. A concentration of 80 to 100 mg/L of caffeine in the body can even be fatal.